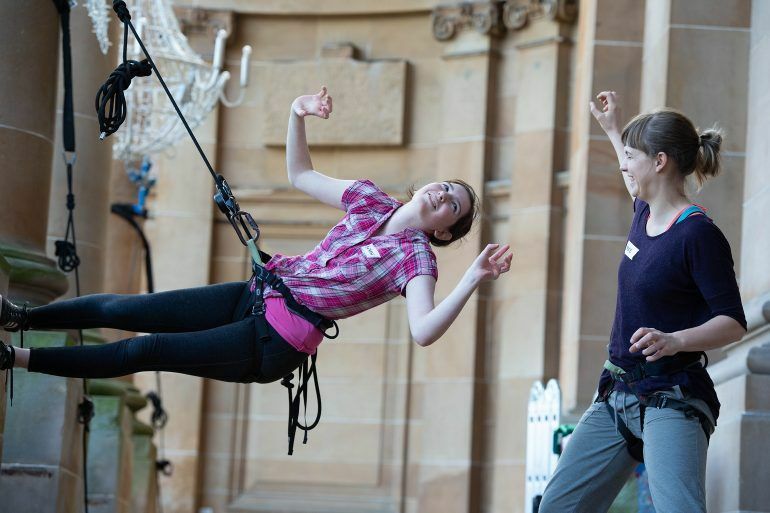 A local school girl has vowed to conquer her fear of heights to take part in a thrilling aerial display at Paisley Halloween Festival 2018 – going 120 feet above the ground! 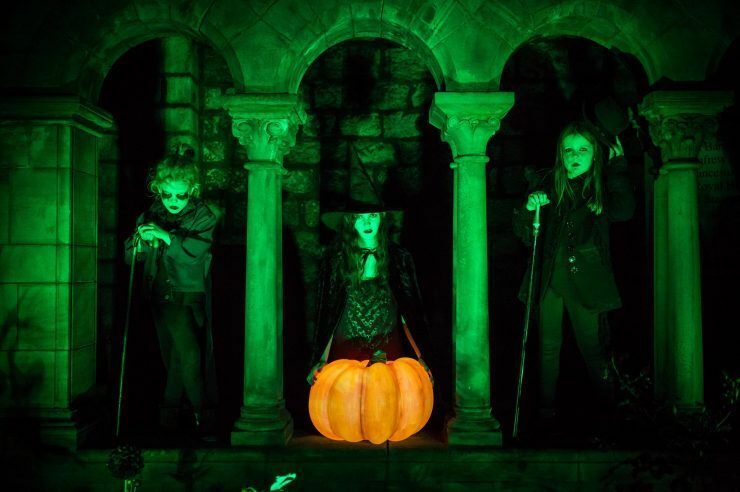 Bethany Docherty, 14, from Johnstone, is one of the young volunteers at the heart of this year’s Halloween spooktacular, which is a major event in Scotland’s Year of Young People 2018 celebrations. 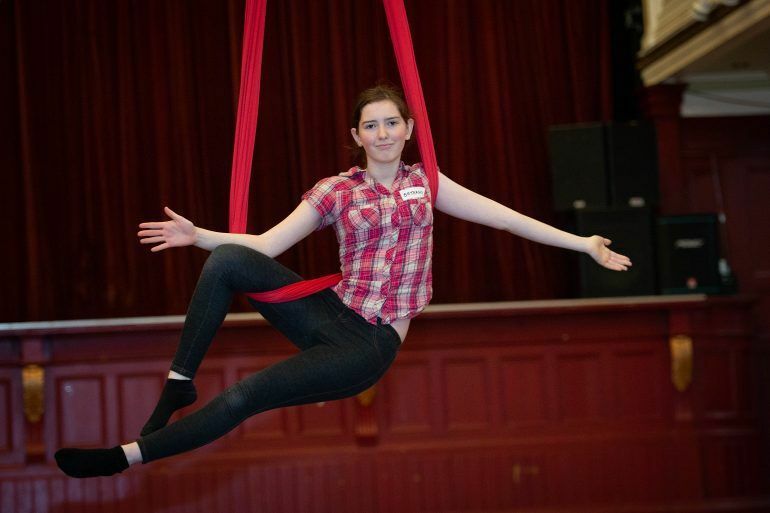 Bethany is training with leading aerial dance theatre company, All or Nothing, and will be part of the spectacular routines which will thrill crowds throughout the evening. The fourth year Castlehead High School pupil says the whole experience has given her a confidence boost – as well as helping her beat her phobia. Watch the video with Bethany, above, as she talks more about overcoming her fear of heights to take part in this year’s festival.